AVUE is pleased to announce that it has reached agreement with Bettridge & Ryan Sales (BRS) for the distribution of its CCTV and IP based surveillance equipment. Bettridge & Ryan Sales (BRS) is a professional manufacture’s rep firm focused on the audio video retail and custom installation markets. Founded in 1987, Bettridge & Ryan Sales operates throughout the Rocky Mountains and Southwest territories. Our sister company, B & R Distribution, was formed 12 years ago to react faster to the needs of a dynamic market while introducing additional services to our dealer network. Together, Bettridge & Ryan Sales and B & R Distributing offer more than 25 years of combined sales expertise. 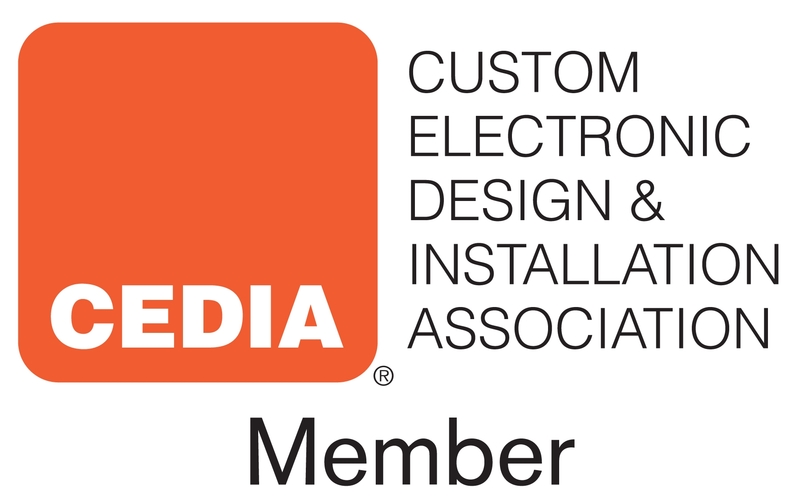 CEDIA is an international trade association of companies that specialize in designing and installing electronic systems for the home. The association was founded in 1989 and has more than 3, 500 member companies worldwide. CEDIA is the residential electronic systems industry"s central resource for education, | networking, business tools, technical resources, and more. Whether you are looking for training for new hires, business strategies, industry-specific education and white papers, or volunteer opportunities, CEDIA has something to offer everyone in the residential electronic systems industry. AVUE is pleased to announce that it has reached agreement with Ingram Micro for the distribution of its CCTV and IP based surveillance equipment. We’re very excited to enter into this relationship with Ingram Micro because we feel we have a similar view of where the security industry, in particular the video surveillance sector is heading. AVUE is looking forward to working with a leader, such as Ingram Micro in regard to continuing the process of IT convergence within the physical security space. Ingram Micro Inc., (www.ingrammicro.com) founded in 1979 and a Fortune 100 company, is the world’s largest technology distributor and a leading technology sales, marketing, security and logistics company for the IT industry worldwide.